An original audio program from #1 New York Times bestselling author, Geneen Roth! 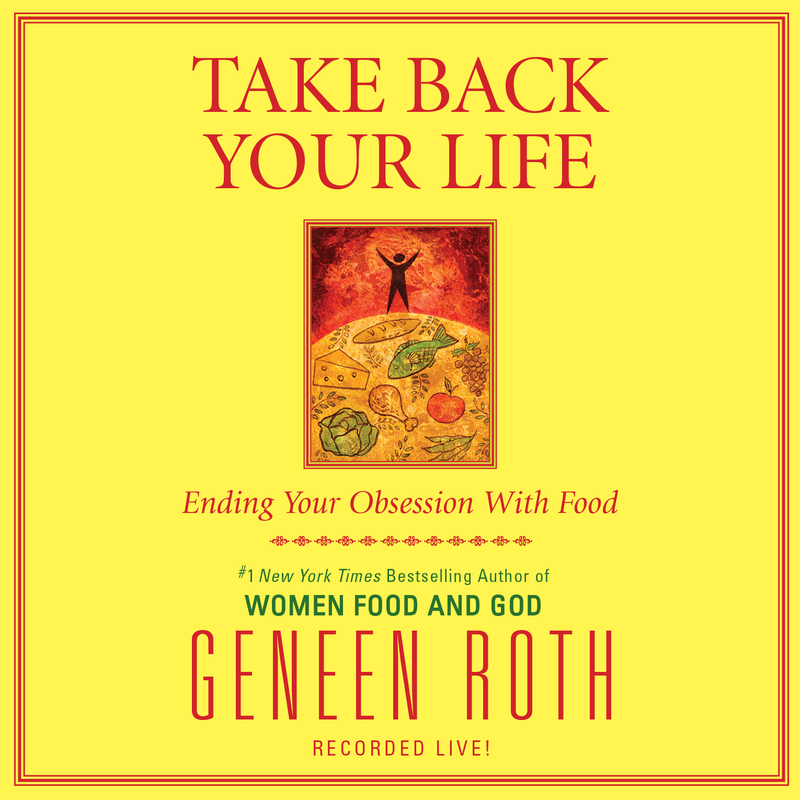 Drawing from live recordings of her most popular lectures and workshops, Geneen Roth’s Take Back Your Life eloquently and compassionately addresses the underlying causes of emotional eating patterns—and the process of turning what many of us consider to be our worst problem into our greatest opening. Since the way we eat is the way we live, what we do with food is an opportunity to wake up to the entire rest of our lives. Geneen takes us step-by-step through the seven Eating Guidelines, with glimpses of the profound changes that come when we follow them. And through the Inquiry process, we learn how to actually feel our feelings instead of numbing them with food. Geneen also leads us in a deeply revealing visualization to help us drop below the continual chatter of our busy minds to a direct experience of presence and clarity. 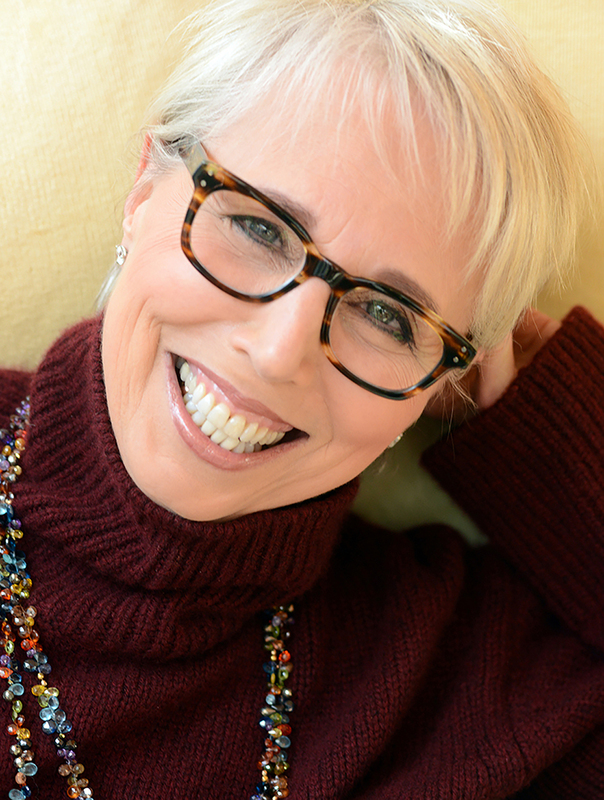 Unavailable in book form, Take Back Your Life can serve as both a powerful introduction to the life-changing ideas of Geneen Roth, or a practical complement to her bestselling books Women Food and God and Lost and Found.